Withrow teachers use assessments to help them determine what their students are learning, and to help drive further instruction. To learn more about the different types of assessments happening in your student's classroom, please contact your child's teacher. To learn more about about LEUSD Assessment and Accountability department visit here. 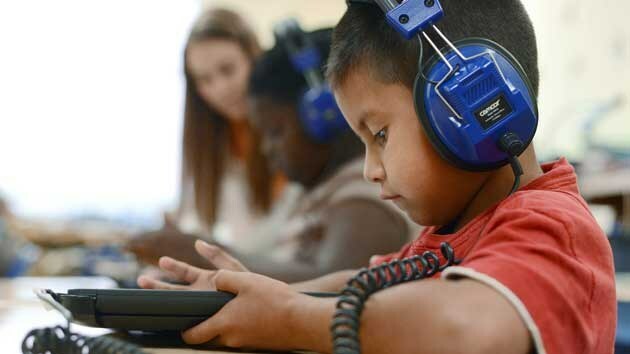 To learn more about California state assessments, please visit here. Lake Elsinore Unified has a Standards Based Report Cards. To learn more about these report cards, please visit the LEUSD Instructional Support Services page here.